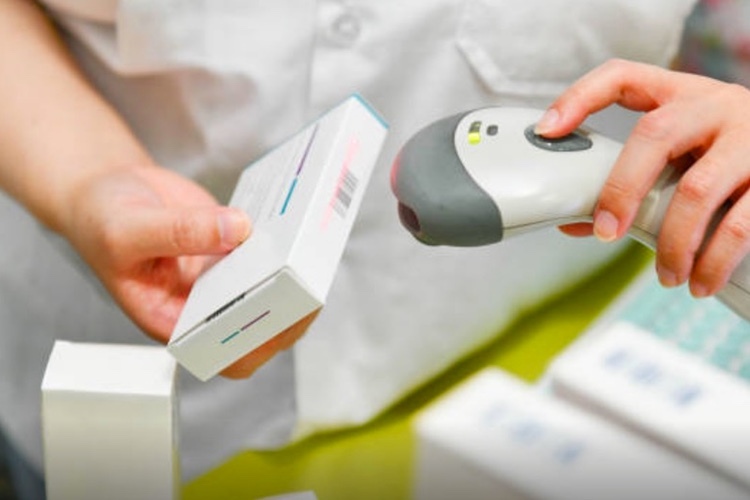 Next week, TraceLink will partner with its serialisation customers, Sharp and a top 100 pharmaceutical company, at CPhI Worldwide in Frankfurt, to present the key factors for implementation success, efficient on-boarding and minimising complexity ahead of serialisation deadlines. 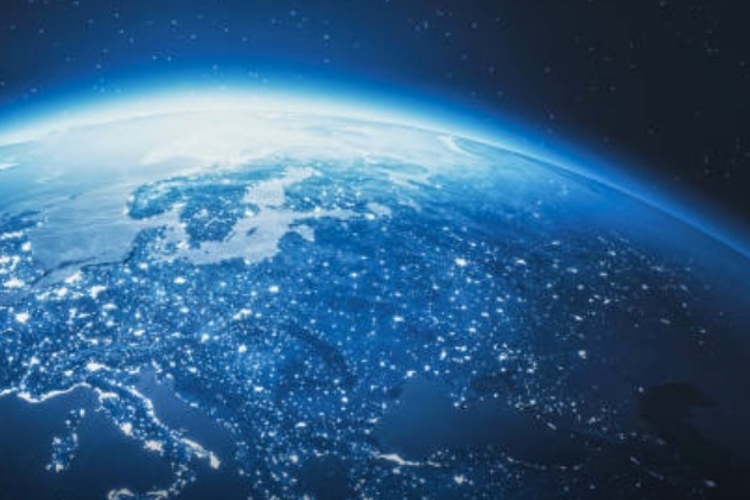 Contract manufacturing and packaging organisations that have joined the Life Sciences Cloud to leverage TraceLink’s network-tenant platform and rapidly connect with their brand-owners include: Allpack, Alpex, Central Pharma, Fareva SA, Groupe SYNERLAB, Inforlife, Laboratoires Famar FFH, Laboratorios Liconsa, Patheon, Pharmidea R-Pharm, Recipharm, Ropack, Sharp, S.M.B. Technology, Tesa, Tjoapack, Tubilux, Unitax and WDsrX. 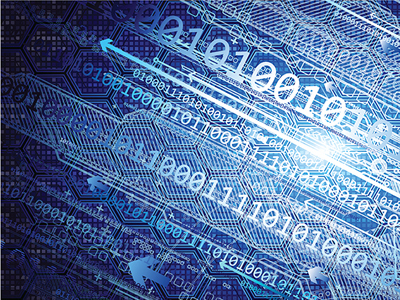 An additional 323 CMOs are currently in active testing on the TraceLink network and projected to be serialisation ready in a matter of months. With the largest ecosystem of CMOs on the industry’s only end-to-end pharmaceutical supply chain network platform, TraceLink facilitates the fastest and most comprehensive integration to CMOs, eliminating all of the complexity associated with trade partner connectivity. For companies using on premise or single tenant solutions, it can take up to 45 days or longer to integrate with a single CMO, often costing more than $65,000, per integration. 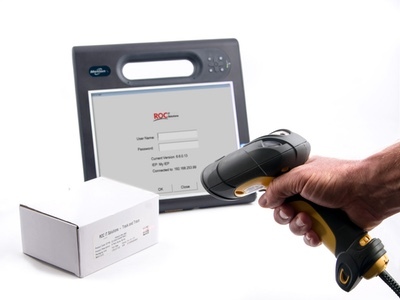 With TraceLink, a single connection enables pharmaceutical manufacturers to immediately connect with all of their CMOs on the TraceLink network, removing the time-intensive and cost prohibitive task of individual point-to-point connections. “Contract manufacturers play a critical role in ensuring the industry is prepared for global serialisation requirements and their readiness will help expedite the preparedness of pharmaceutical companies across the globe. 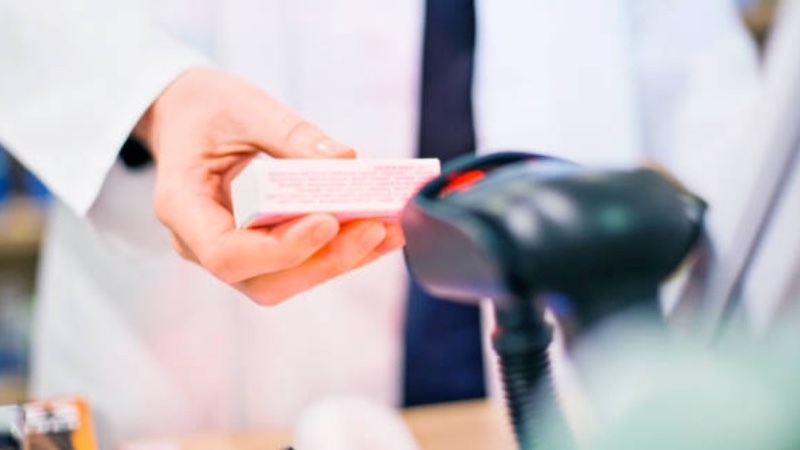 Partnering with TraceLink is the fastest, most proven way for both pharmaceutical companies and CMOs to ensure successful data exchange and compliance for serialisation regulations,” said Shabbir Dahod, President and CEO of TraceLink. As industry-wide preparations ramp up and demand increases, we have seen a dramatic spike in companies connecting on our network, with roughly 25 CMOs onboarding a month and an average of 50 new connections, a 400 percent increase from monthly onboarding projects in 2016. 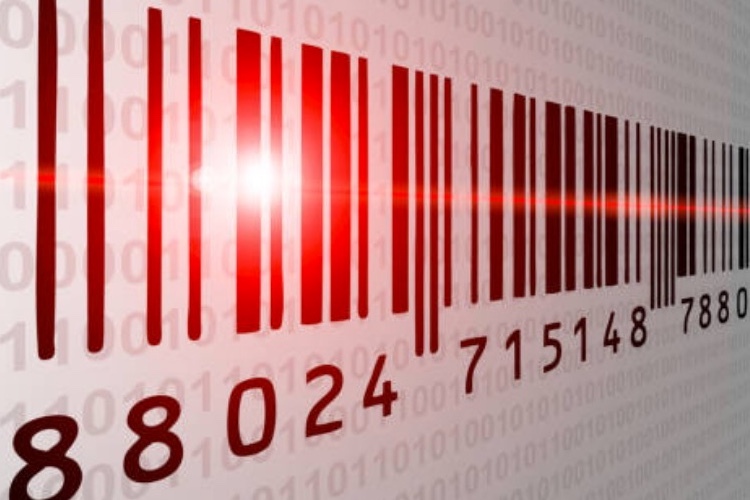 “Serialisation is a complex process that impacts all corners of the pharmaceutical industry. To ensure EU FMD readiness, we partner with experts that allow us to best support our customers on their serialisation journeys. 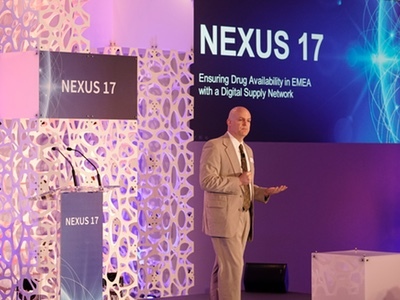 With data exchange as one of the top serialisation challenges, easy network connectivity to our pharmaceutical clients and the flexibility of a cloud-based central repository were key factors in our early decision to collaborate with TraceLink,” said Staffan Widengren, Director of Corporate Projects at Recipharm. 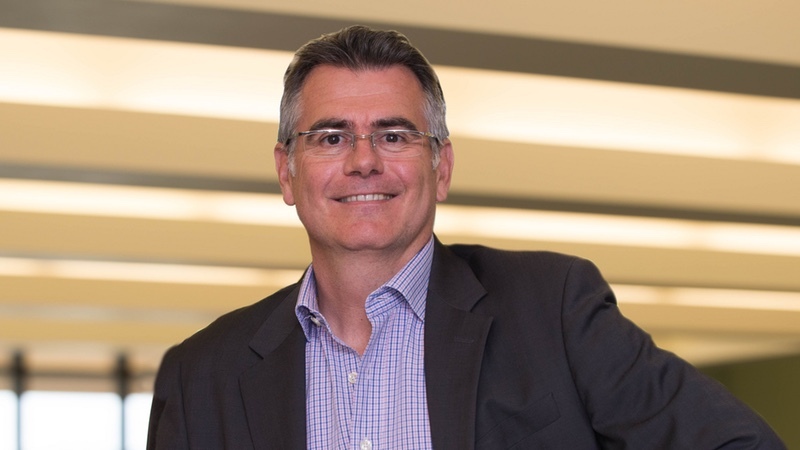 “As one of the industry’s early adopters of serialisation, Sharp quickly realised that connectivity would be one of the most challenging barriers to serialisation. 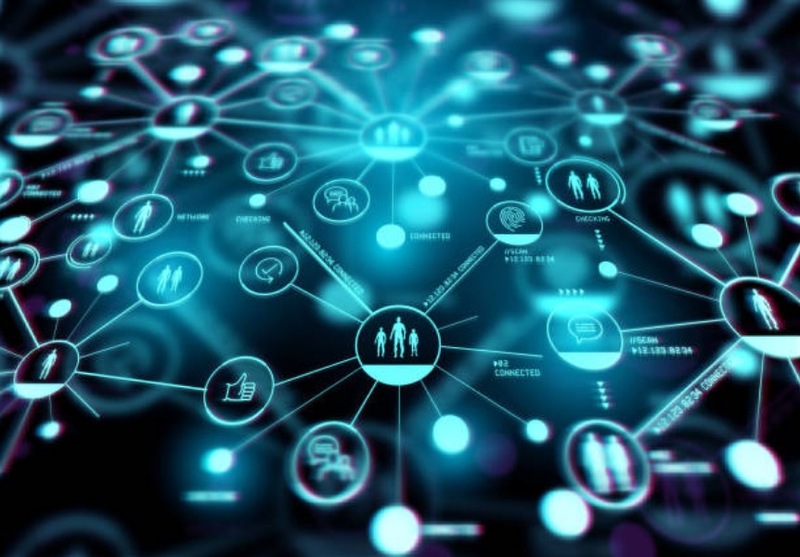 To streamline and standardise data exchange and connectivity for our customers, we partnered with TraceLink to leverage the value of its network and connections across the pharmaceutical supply chain. 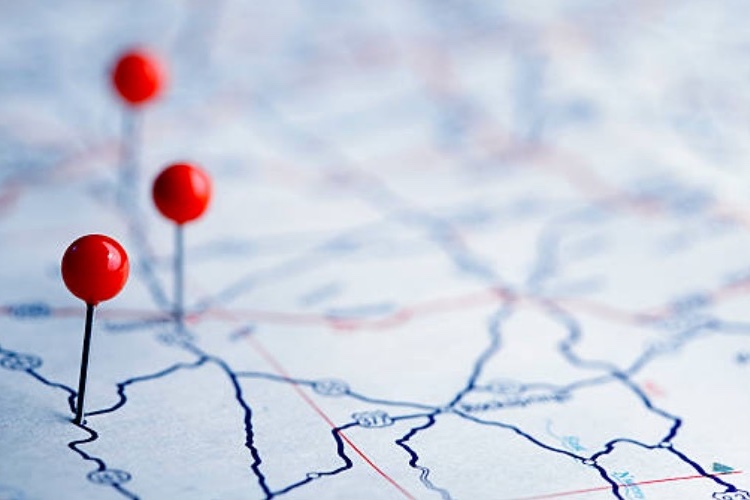 “The majority of our customer base has chosen TraceLink, which immediately eliminated the complexity of making individual point-to-point connections with each of our customers,” said Rick Seibert, Senior VP of Global Innovation & Technology Service at Sharp. Further bolstering the ability for customers to expedite connectivity with their trade partners is the TraceLink Network Success department, which consists of 16 team members dedicated to on-boarding trade partners onto the network, a model that is unique to the industry. The Network Success team is part of the larger 80+ employees on TraceLink’s Global Services team — all fully committed to serving both customers and trade partners on the Life Sciences Cloud network. To learn more attend the TraceLink, Sharp & customer presentation in the CPhI Pharma Insights Briefing room at 11:50 am 24 October or visit the TraceLink team at CPhI stand 41B32 in Frankfurt, 24–26 October 2017.